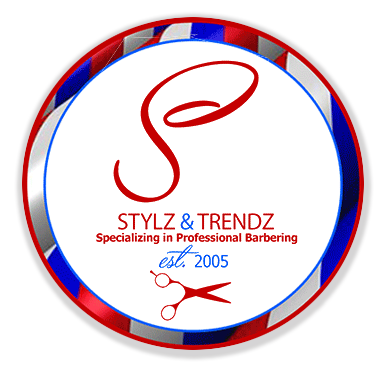 Stylz & Trendz is dedicated to quality service and customer satifaction. We specialize in Professional Barbering and cutting edge styling. We are conveniently located in the Meijer store in Evergreen Park, IL.